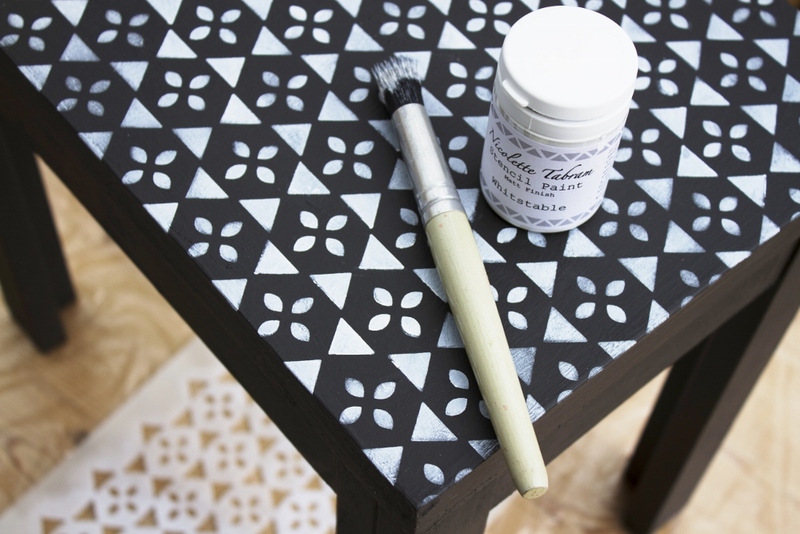 Lovely stencilling and liking the Moroccan vibe design. Oh wow Vicky! Love it! Thanks Kim, it's really addictive. I'm having to stop myself stencilling every bit of furniture in the house!